This 5 minute news video covers some very interesting pricing strategies employed by Target. Using location awareness, Target will change prices within their app making products more expensive when you walk into the store. The video includes an interview with a University of Minnesota marketing professor who provides his hypothesis for why Target might be using this variable pricing model. Beyond showing a more sophisticated pricing strategy, this is an opportunity for an ethical discussion with students as well. Is it okay for Target to behave in this manner? When you load the Target app it asks if it can track your location so it can keep track of your favorite store and help you navigate the store. Should they have to disclose that they may change product prices based on your location as well? If they did so, would that make it okay? 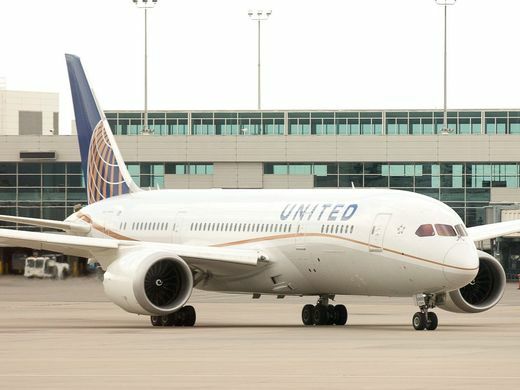 Jet Blue and United Airlines recently raised their checked baggage fees from $25 to $30 for the first bag checked (see this article to read more). Just 10 years ago checked baggage fees were unheard of but they are the norm today and airlines are increasingly looking for ways to add charges and fees to improve their bottom line. Air travel is basically commoditized and, as a result, leisure travelers tend to search for the lowest price when booking travel. This significantly hurt airline profitability until they started charging additional fees for checked bags, carry-on bags, early check-in, seat reservation, leg room, in-flight snacks, entertainment, and more. Now airlines can benefit from the high margin they get on these fees yet still advertise low fares. This topic presents numerous angles for a conversation with students. Is it ethical for airlines to advertise low prices when the end price a consumer will pay will likely be significantly higher? Why were the airlines able to enact this trend in adding supplemental charges? i.e. if one airline started charging for checked bags, why didn’t others push free bags as a differentiator? How does the airline industry’s status as an oligopoly affect this market dynamic? How do business travel and loyalty programs make it easier for airlines to push price increases like this? 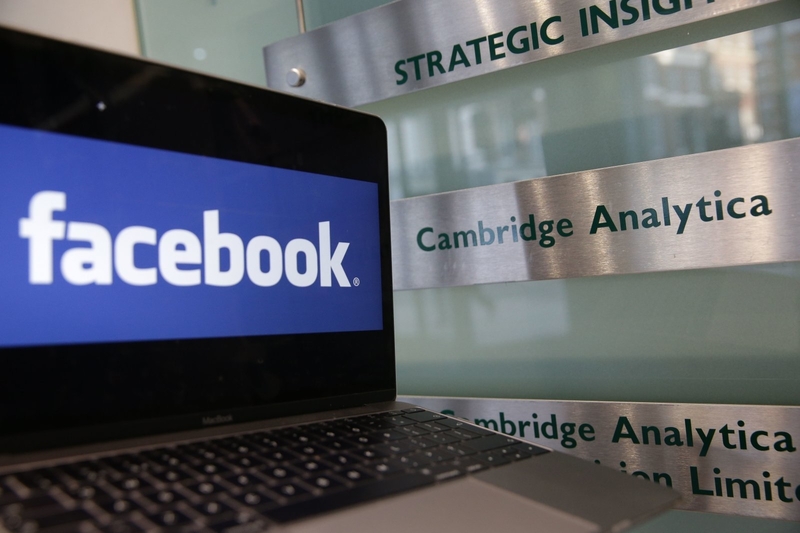 It was recently discovered that back in 2015 Facebook allowed 3rd party Cambridge Analytica to access private data from over 50 million Facebook users without consent from those users. Cambridge Analytica used that data to build psychographic profiles and use those profiles for targeted political campaigns. Facebook actually discovered the issue in 2015 and told the offending parties they needed to certify that they deleted the data but they didn’t verify that deletion and they never notified users. Now it looks like that data was not deleted and has continued to be used for political purposes by Cambridge Analytica. You can read more about the incident in this article. Facebook has received a fair amount of negative publicity recently that continues to erode their brand and the trust their customers have in them. Ask your students how Facebook should respond. Ask if they think the negative publicity will actually have a material impact on the number of facebook users or ad sponsors. If students say it won’t have a material impact, ask whether Facebook should do anything about it or not if that’s the case. This can lead to a rich discussion that covers business ethics, opportunities for competitors to differentiate, opportunities for startups, and more. What role should the government play, if any, when it comes to regulating use of consumer information for marketing or other purposes? The video linked here is a short 3 minute video sourced from NPR’s Planet Money. It provides a brief, entertaining perspective on the history of the price tag. Students may be surprised to know that haggling was standard practice in this country for many years. The video does a good job of discussing not only the change itself but also various factors that led to the change – ethical considerations and issues with scale.